Backyard Football 08 (PS2 PlayStation 2) Complete. Backyard Football 08 Video Game PS2 Complete Tom Brady ~ Tested & Works! 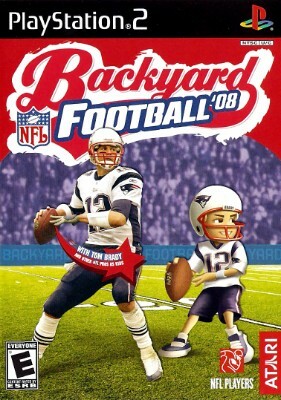 Used Complete Backyard Football 08 Sony PlayStation 2 Tom Brady Free Shipping!